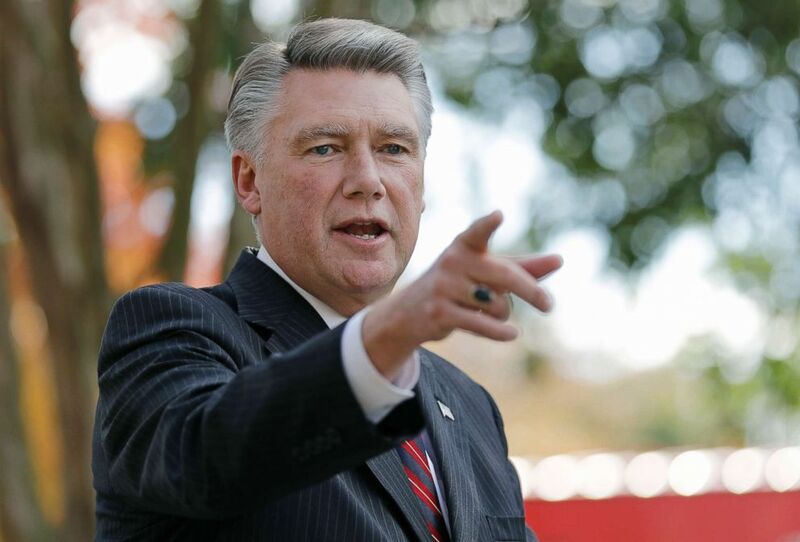 The incoming Democratic House Majority Leader said Tuesday that it is possible that his party could refuse to seat a North Carolina Republican who won a closely contested congressional race, as state officials investigate allegations of election fraud that continue to cloud the result. “If there is what appears to be a very substantial question on the integrity of the election, clearly we would oppose Mr. Harris being seated until that is resolved,” Rep. Steny Hoyer, D-Maryland, said of Republican Mark Harris, who was the apparent winner in North Carolina’s 9th Congressional District over Democrat Dan McCready last month. The House, under the U.S. Constitution, has the “express authority to be the judge of the ‘elections and returns’ of its own Members." Under federal law the Committee on House Administration has the authority to independently investigate the election and submit recommendations for how to resolve the situation, which includes the power to call for a new election. Hoyer said he would speak with California Democratic Rep. Zoe Lofgren, who was tapped last week to chair the panel in the new majority, to discuss the controversy. If the House determines it necessary, a new election would occur with party primaries and a general election. The comments come after the stunning move last Tuesday by the bipartisan state Board of Elections, which voted unanimously to delay certification of Harris’ 905-vote vote victory over McCready in the 9th Congressional District. At the heart of the controversy are abnormalities surrounding mail-in absentee ballots, which can be requested by any registered North Carolina voter. According to multiple news reports and several sworn affidavits, a consultant for Harris’ campaign, Leslie McCrae Dowless, organized a system through which he and various staffers would visit houses in rural Bladen County, North Carolina, ask voters to request absentee ballots and then return later to collect those ballots with the promise of mailing them in. Under North Carolina state law, only a voter, a voter's near relatives or a voter’s legal guardian is allowed to drop off an absentee ballot. “She states that [the woman] was collecting peoples ballots in the area. She had just come from another ladies house. I filled out two names on the ballot, Hakeem Brown for Sheriff and Vice Rozier for board of education. She stated the others were not important. I gave her the ballot and she said she would finish it herself. I signed the ballot and she left. It was not sealed up at any time," Montgomery said in the affidavit. Multiple interviews conducted by ABC News affiliate WSOC-TV political reporter Joe Bruno suggest that multiple people were working under Dowless’ direction collecting absentee ballots. According to an analysis by Dr. Michael Bitzer, a political science professor at Catawba College, absentee ballots made up a much larger share of the vote in Bladen County, which is where Harris won those votes by a significantly higher margin than any other county in the district. Additionally, Bladen was the only county where Harris won the absentee vote, with McCready taking it in every other county in the district. "In Bladen County, 61 percent of the accepted absentee by mail ballots went Republican -- the only county to do so; meaning that along with the almost 20 percent of loyal registered Republicans who voted that method, Harris would have also received almost all the registered unaffiliated voters and/or some Democratic registered voters to make it to 61 percent of the vote,” Bitzer wrote. McCready conceded the race to Harris the day after the election, and has yet to officially retract that concession. 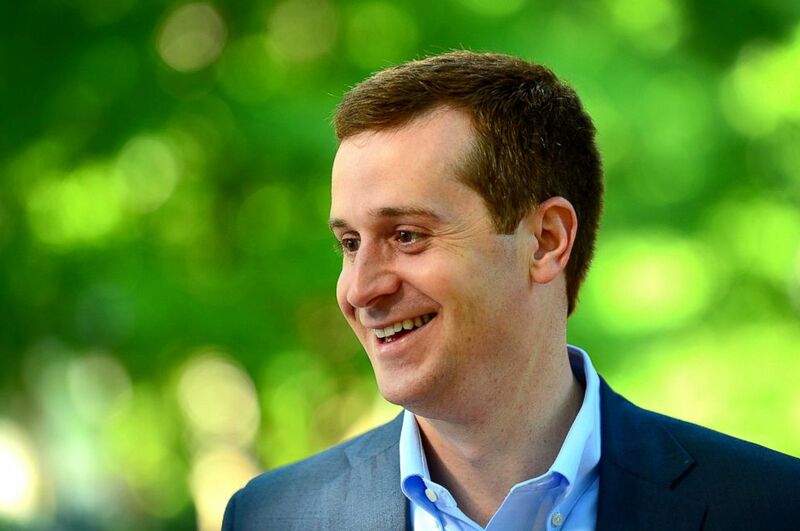 PHOTO:Ninth Congressional district Democratic candidate Dan McCready smiles outside Eastover elementary school in Charlotte, N.C., May 8, 2018. McCready, handily defeated 2016 party nominee Christian Cano in Tuesday's Democratic primary. North Carolina Republicans are claiming this is nothing more than a Democratic attempt to steal an already decided election. National Republicans and President Donald Trump have thus far remained silent on the situation and the National Republican Congressional Committee did not respond to a request for comment from ABC News. Illinois Rep. Cheri Bustos, the new Chairwoman of the Democratic Congressional Campaign Committee, released a statement today saying the party is providing “legal support” and is watching the situation closely. A Democratic official confirmed to ABC News that the DCCC has legal staff on the ground in North Carolina, is cooperating with the campaign and is attempting to collect affidavits from anyone who came in contact with Harris campaign staffer Leslie McCrae Dowless. The Democratic official said there are “more than a handful” of staffers in the state and that the group is prepared for any pending legal battles.